A new event for this year’s Whitchurch and Tongwynlais Festival is the Fforest Fawr Hill Climb Challenge. 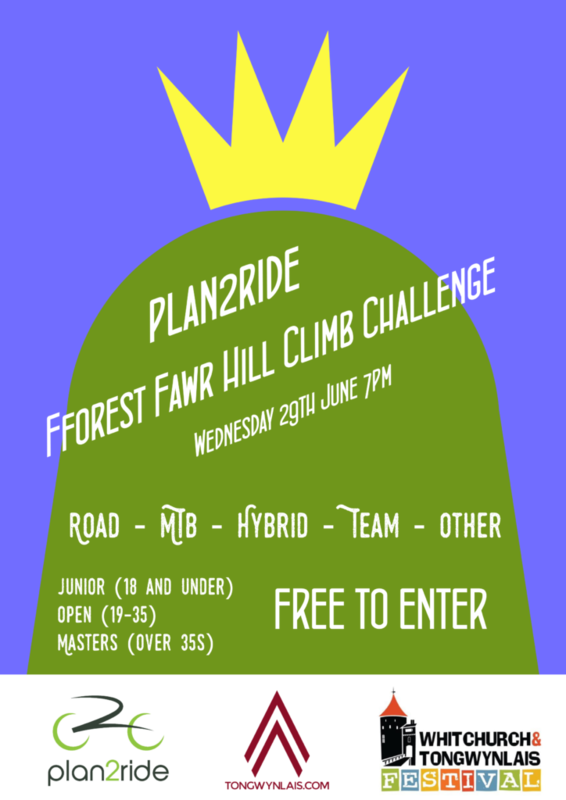 This exciting new addition has been organised by plan2ride and will take place during the Sunset Fayre on Wednesday 29th June at 7pm. Co-owner of plan2ride, Raoul, told us: “It’s a closed road individual or team time trial with prizes for each category. 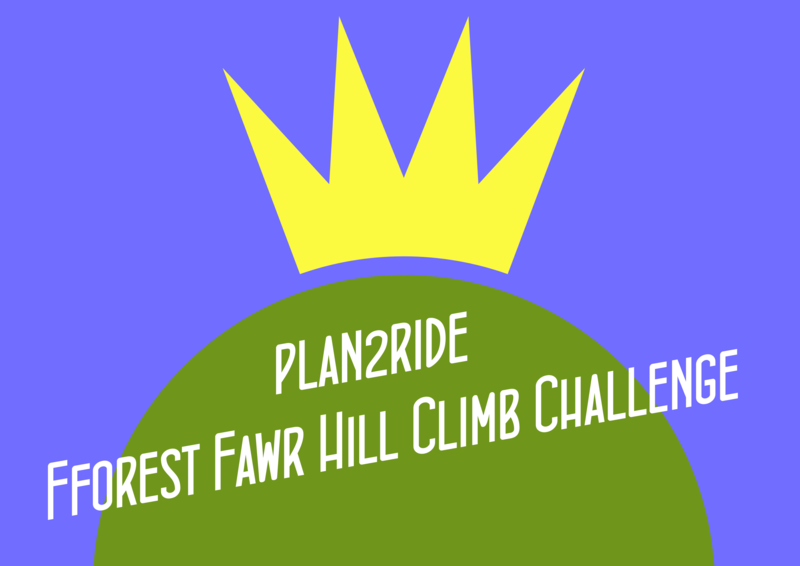 To register, call 02920 810868 or email info@plan2ride.co.uk. For more information contact plan2ride on Twitter | Facebook or pop into the coffee shop. Who’ll be crowned “King of the Hill”?